He is from Atherton, California. 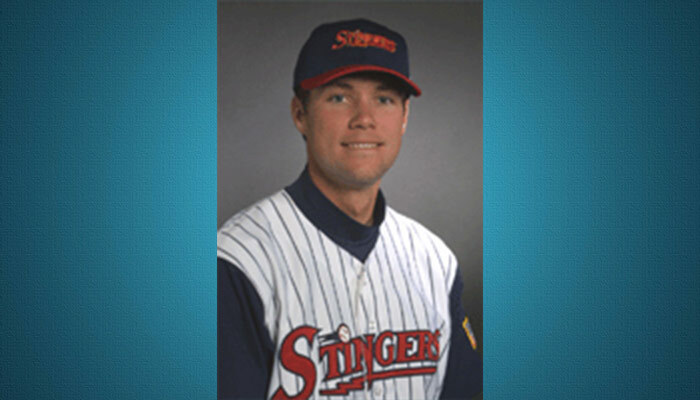 The Texas Rangers picked him out of high school in the 18th round of the June 1994 draft, but he decided to go to college at the University of California Berkeley on a baseball scholarship. In 1996, he served a mission in Spain. After his mission, he played in the outfield for the Cougars. The Angels chose Johnson in the 19th round of the June 1999 draft. In 2003, he was called up to the Anaheim Angels from the Salt Lake City Stingers, a AAA club. He has been studying to complete his degree in the off-season.